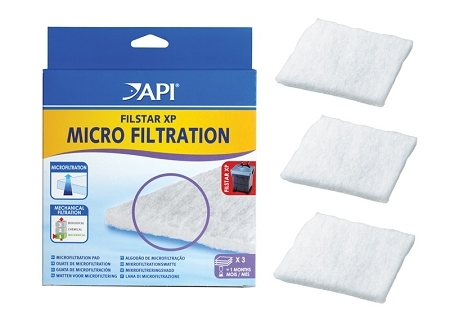 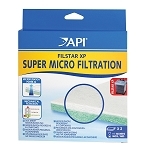 The FilStar Microfilter Pads are the fifth and final stage in the mechanical filtration of the aquarium water with the Rena Filstar external canister filter. 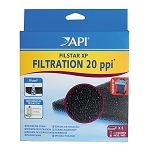 These will remove the smallest of particulate matter and are used to "polish' the water for that clean and clear aquarium "look" that we all want to see. 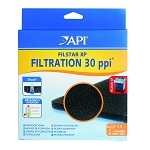 These are the factory original replacements for use in the FilStar XP1, XP2 and XP3.